Thank you for reading and sharing my daily #Storygram short stories! Be sure to subscribe to the Newsletter and check out my film Portfolio! He flipped the last light switch down, and the whole factory became pitch black. This company took him a decade to get off the ground, and now, he might never get the chance to turn on its lights again. He had lost too many contracts to the more robot heavy factories, too many companies who can make cheaper products, too many companies who can work faster. He had made a commitment to his employees to not replace them, but he was the one losing a job. Even without light, he navigated his way to the front entrance. He knew every step, every crack, every detail of his factory, but still, he let his hand slide along the brick wall to feel his hard work for one last time. 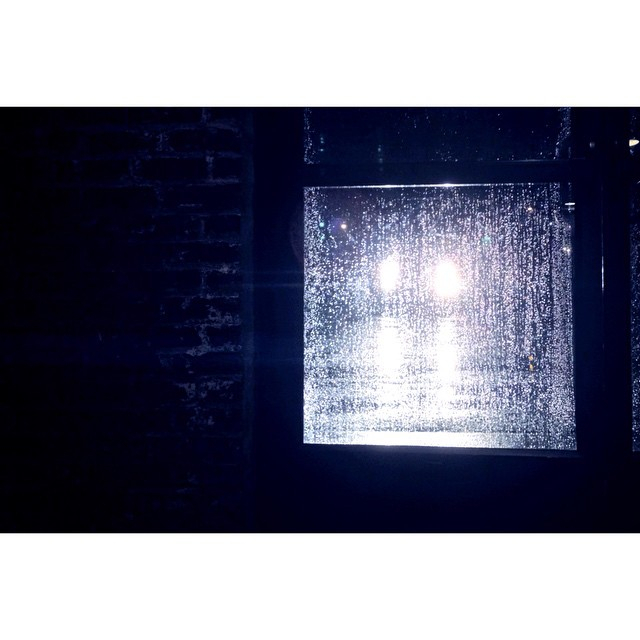 When he reached the front entrance, a pair of headlights were piercing through the rain and through the glass door, illuminating the alarm panel. He assumed it must be someone looking at their GPS or figuring out where they want to go, a common thing for his parking lot with his factory so close to the interstate. The alarm chimed its 30 seconds countdown as he stepped outside into the rain and locked the door. Someone got out of the car, silhouetted by the headlights. They stopped and stared at him. He was already drenched in the cold rain but was only aware of his fear. He swallowed hard. The silhouette raised an arm and several gunshots rang out. The bullets threw him to the ground, and the silhouetted figure jumped into his car and sped away. Shaking uncontrollably, he managed to remove his cell and dial 911 before blacking out. The brightness of the white room hurt his eyes, taking him minutes to adjust. A monitor beeped a steady rhythm, and he knew where he was. A man he didn’t know was sitting in a chair next to him. Think this story should become a book or a short film? Let me know in the comments below!